Turns out, the dreaded Sukhoi T-50 PAK FA is not the only fifth-generation fighter jet under development by Russia. 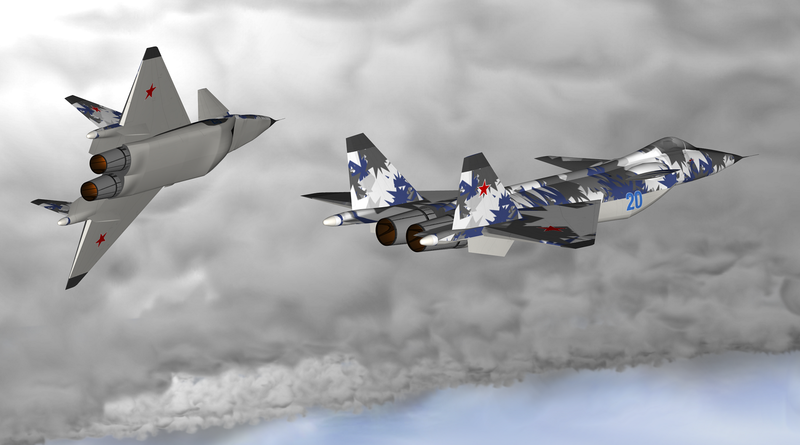 The PAK FA is expected to enter services in 2017. But the Russian Aircraft Corporation MiG is developing yet another cutting-edge lightweight fifth generation fight jet. The new lightweight fighter jet will be based on Mikoyan Project 1.44 (NATO reporting name: Flatpack), reports Sputnik News.